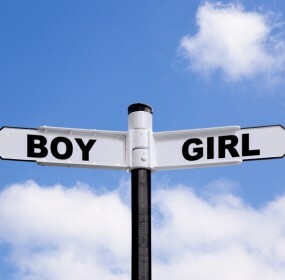 Gender Swaying is implementing changes in your diet, lifestyle and TTC Methods to increase your odds of conceiving a certain gender. Lots of sites talk about gender swaying and mostly deal with old wive’s tales. At GenderDreaming, we have taken a scientific approach which is based upon the Trivers-Willard Hypothesis which predicts greater investment in males by parents in good conditions and greater investment in females by parents in poor conditions (relative to parents in good condition).We have developed the “Low-Everything(LE)” Method for TTC a Girl and High-Everything(HE)” method for TTC a Boy when Gender Swaying. It is more than a diet, more than supplements and nutraceuticals. It is a comprehensive approach to swaying. Here’s what we know- Timing doesn’t work. Shettles got it wrong. You cannot time your attempt and get your desired gender that way. Swaying is much more than timing. You can find all of the information on Gender Swaying, including our Personalized Swaying Plans in our Gender Discussion Forums.